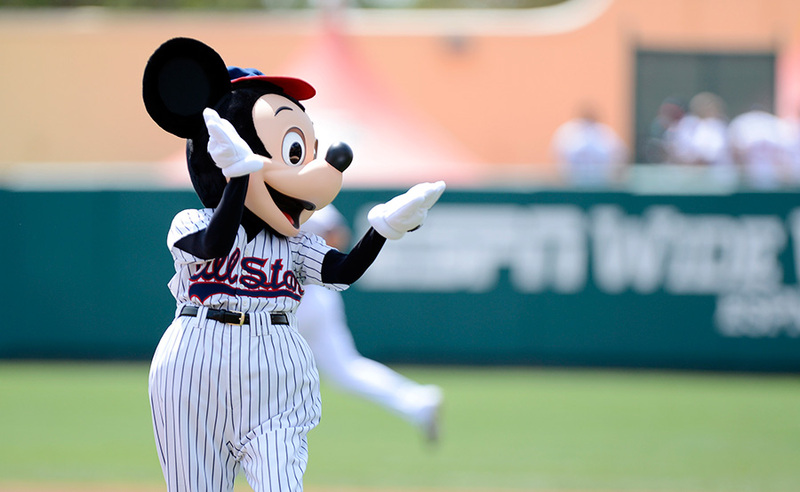 The Atlanta Braves have delayed their departure from their long-time spring training home of Walt Disney World. The team has played at the ESPN Wide World of Sports complex since 1998, and will eventually be moving to a “new facility in West Villages in the City of North Port, Sarasota County.” In the meantime, the team will be remaining at the ESPN Wide World of Sports complex through April 2019. The Braves new spring training stadium in North Port will have 9,000-seats, a clubhouse, and a fitness center. The rest of the facility will also have six and a half practice fields.